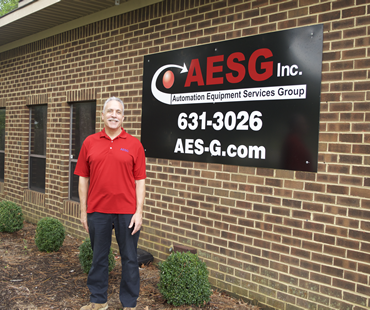 AESG, Inc. is dedicated to the continual improvement in diagnostic and testing techniques for automated equipment repair and refurbishment. The company has definitive standards for diagnostic testing, automation equipment repair and refurbishment. 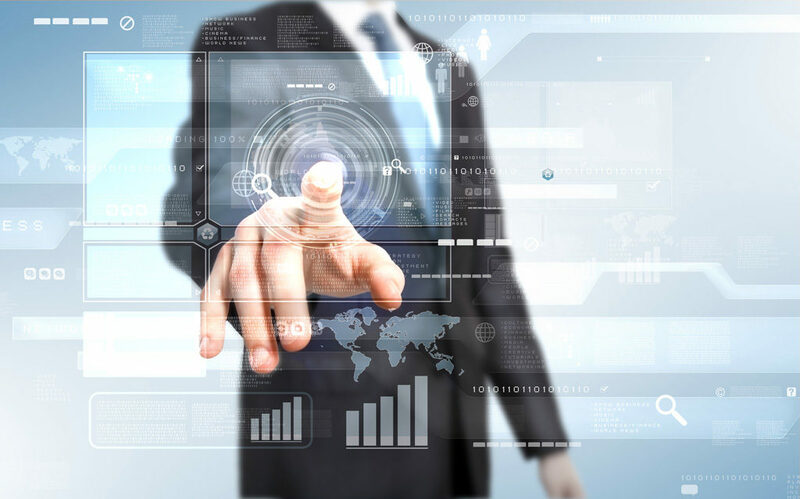 Founder Frank Vanella started the company in 2004, with the goal of providing a low-cost, high quality solution to high technology companies for their service needs. Frank brings over 35 years of professional experience with high technology companies to AESG. We solve your robotics problems with repair and refurbishment services on robots, pre-aligners and controllers. 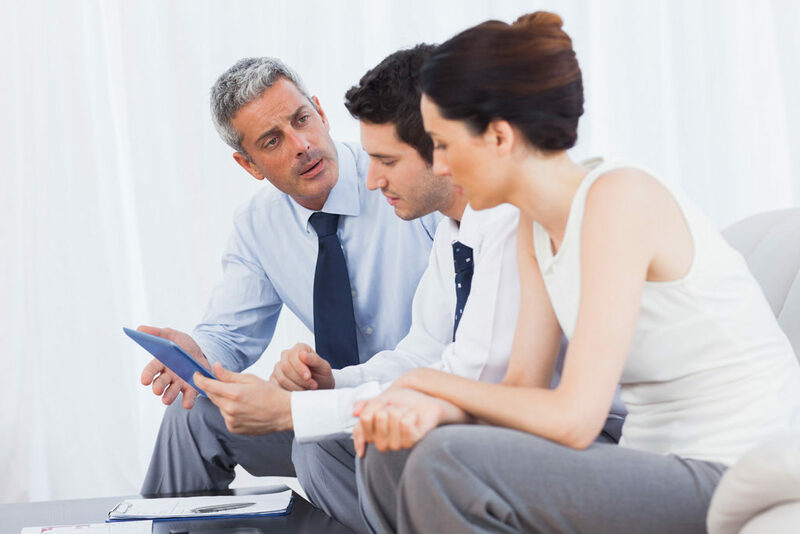 Our focus is on quality and speed. 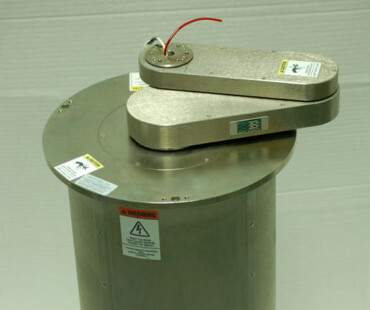 We do repairs, enhanced repairs and full refurbishments of all your robotics needs. Click through for more information. 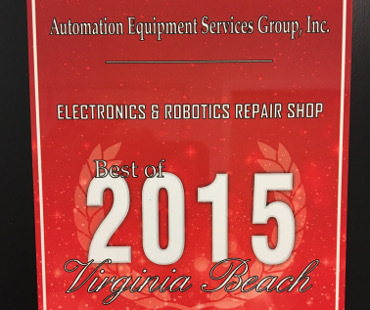 Excellence in Equipment Maintenance and Support, Winner of the 2015 Best of Virginia Beach Award in Electronics and Robotics Repair!